The two major pest ants in the Greater Wellington and Manawatu Regions are the White-footed Ant and the Argentine Ant. The White-footed ant is called “White-Footed” because the extremities of its feet are pale white under a magnifier. 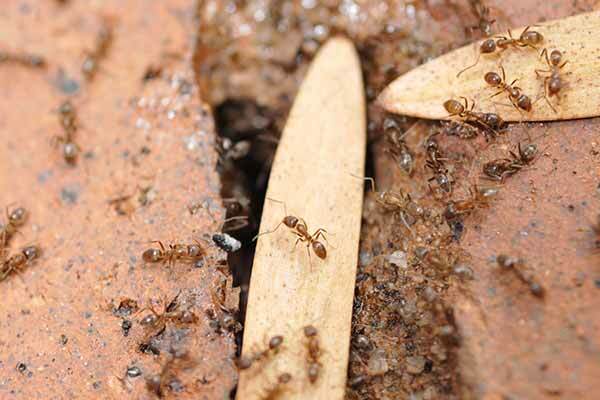 It is a little black ant which has many nests throughout the structural cavities of a building. It generally prefers to feed in gardens, mainly from the secretions of aphids and scale insects. Often when its food source is disrupted by the weather it enters living and work spaces looking for alternative sources of food. The Argentine Ant is slightly smaller and is yellowish brown in colour. It usually nests outside, and raids buildings for food. 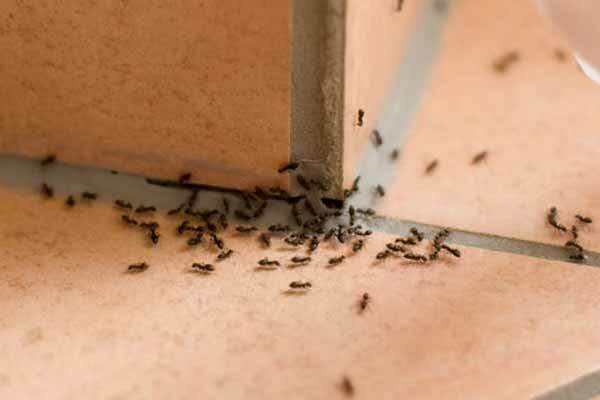 Listen to Pestproof owner Paul Chapman speak about ants on Radio New Zealand.